Because who wants a standard Ferrari anyway? After introducing the gorgeous J50 special edition at the end of 2016 to mark 50 years in Japan, Ferrari is once again showing its appreciation for the Land of the Rising Sun. 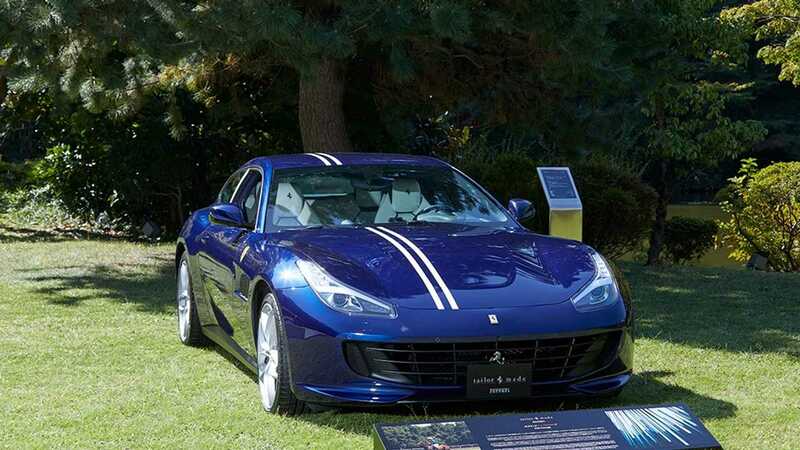 Highlighting the company’s Tailor Made division by demonstrating what can be done in terms of customizing a prancing horse, the folks from Maranello organized a dedicated event where they brought nine bespoke creations. 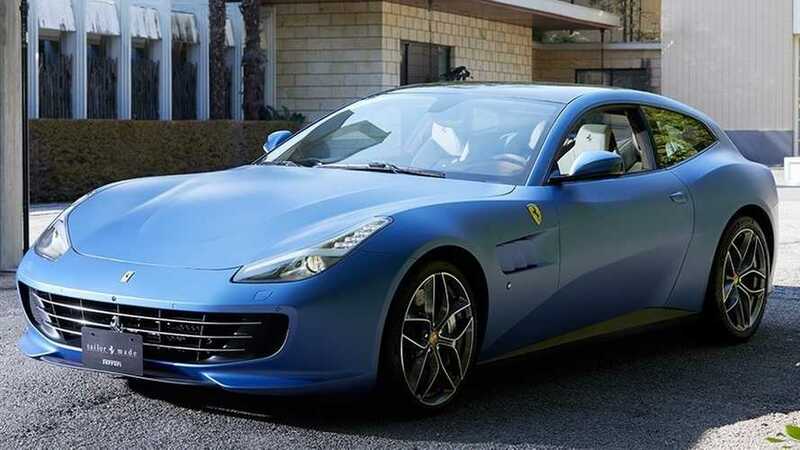 Because no one in his right mind would ever want to buy a bone stock Ferrari, these Tailor Made cars might give future owners some ideas to personalize their prized possessions. 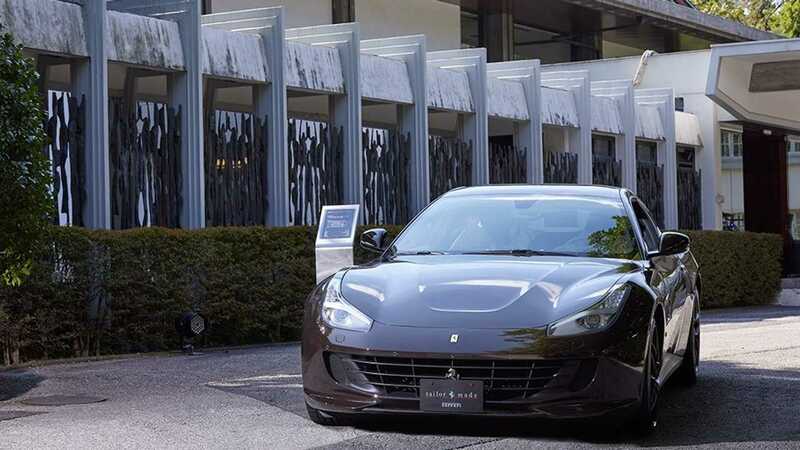 Exhibited at the Embassy of Italy in Tokyo where a crowd of 300 people gathered to see these beauties, the cars followed nine different themes to showcase what can be done with a GTC4Lusso T.
It’s safe to say the bespoke program is a big deal now for Ferrari, with the company inaugurating the Tailor Made and Atelier Areas in the new Centro Stile Ferrari at the end of September at home in Maranello, Italy. 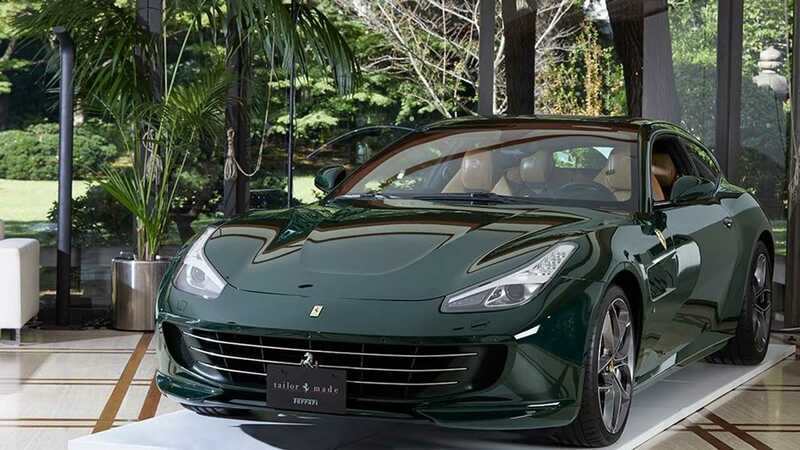 In an interim report published yesterday, Ferrari mentions it’s enjoying an increase in net revenues in Japan thanks mainly to models such as the Portofino and 812 Superfast. Another reason why revenue is up has to do with the fact more and more people deciding to spruce up their cars through Tailor Made, so it makes perfect sense why this dedicated event had to be organized. 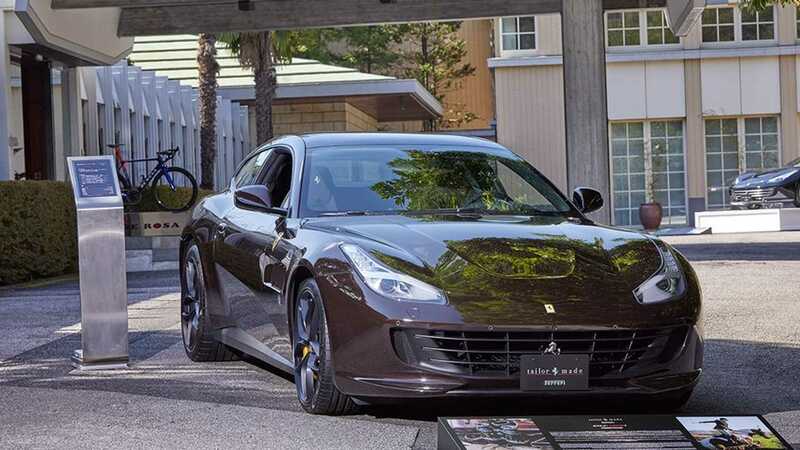 It’s not all sunshine and rainbows for Ferrari in Japan as the company admits its net revenue has been negatively impacted by the foreign currency translation, but hopes to offset these issues by starting deliveries of the aforementioned J50. Through September 30, Ferrari sold 6,853 cars all over the world, which is up by 472 units compared to the same period of last year. The interim report is a good opportunity to remind us all Ferrari is still a small company, with an average of 3,587 employees during the first nine months of the year. It’s getting a bit bigger, though, considering the staff has increased by 248 people since 2017. It will need the extra workforce taking into account the squad from Maranello is working on its very first SUV – dubbed Purosangue. Tokyo, October 23, 2018 – Ferrari Japan hosted “The Art of Ferrari Tailor Made,” an exclusive event at the Embassy of Italy in Tokyo to a 300 strong guest list. The spectacular evening brought together the best of Tokyo society with guests from the traditional and modern art, fashion and architecture, as well as those with a passion for the remarkable Italian brand. Ferrari Tailor Made is the exclusive Ferrari programme for those customers who want to customise each element of their car for a perfect fit, creating an unmistakable, one-of-a-kind vehicle which reflects their personality and tastes. Ferrari has just inaugurated the new Tailor Made and Atelier Areas in the new Centro Stile Ferrari last September in Maranello, in order to enrich the exclusive personalisation experience for clients reflecting the Ferrari’s DNA – innovation, elegance, technology, heritage, craftsmanship and passion. 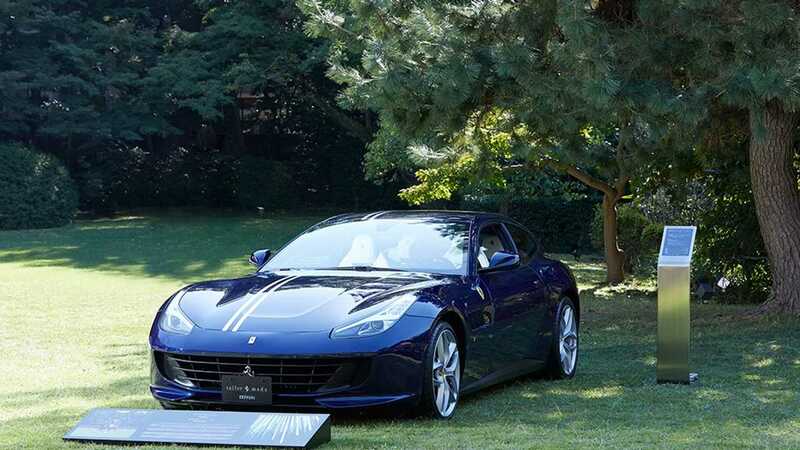 Ferrari has created nine special Tailor Made cars for Japan, and the piece of arts created under the nine different themes were displayed all together on this special occasion. 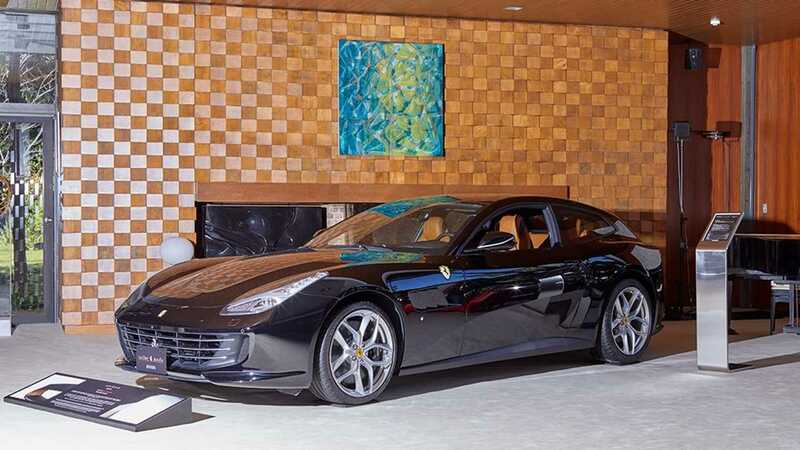 The themes inspired by the land where innovation, tradition, and aesthetics were dedicated to Ferrari GTC4Lusso T, the sporty and versatile V8-engined four-seater car that is great for every day driving as well as for weekend getaways, alone or in the company of three lucky passengers. The evet took place at the Embassy of Italy in Tokyo, the utmost venue in the heart of Tokyo, to perfectly showcase the exclusive Tailor Made programme and Italian craftsmanship, elegance and design. Thanks to the Ambassador of Italy, Mr. Giorgio Starace, the Tailor Made cars were displayed inside the Embassy and blended into the beautiful architecture. Whilst Yusuke Iseya, the Japanese actor/creator joined and enjoyed dialogue on Tailor Made, the Undersecretary of State for Economic Development, Mr. Davide Crippa and the Ambassador also attended the evening and celebrated Made in Italy.